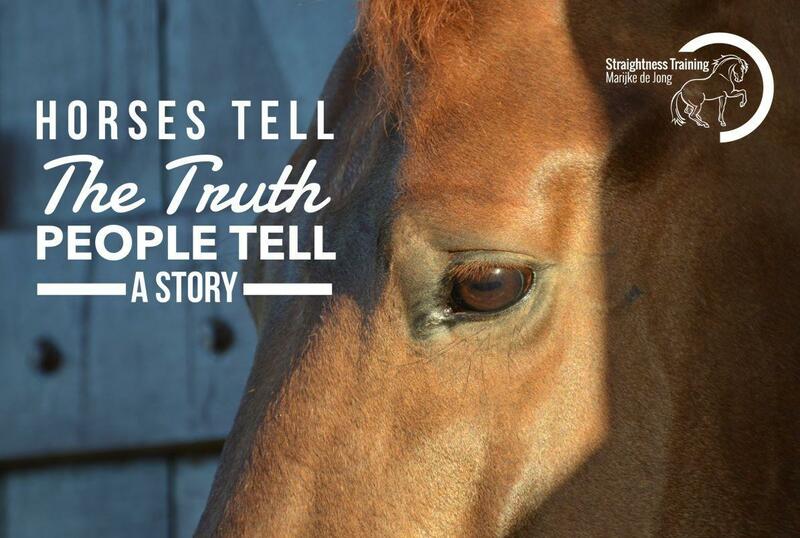 When meeting new students, we – as instructors – often get the whole hiStory of their horse. 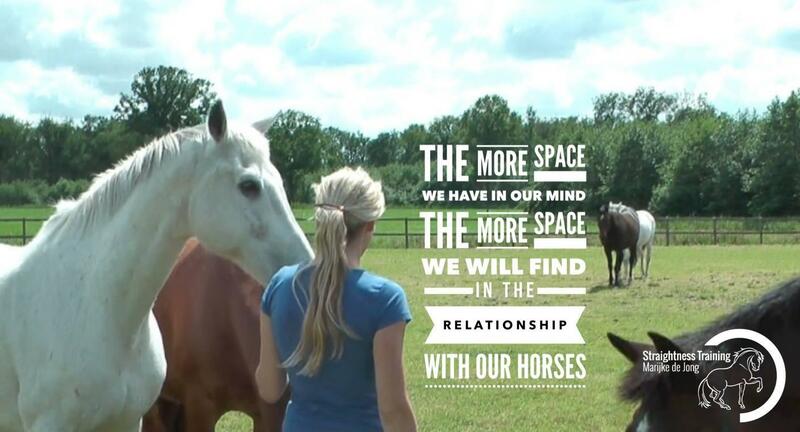 Now the more we’ve created a story why our horse is or isn’t this or that, the less space we will find in the relationship with our horse. In general, it’s not important where the horse “was” because horses live in the “now”. And horses can change in a heartbeat. For example, when a horse with a hiStory enters a new herd, the herd is not asking about his past life, they are not interested in his recent conditions and previous experiences, they don’t care if his former (or present) owner makes his life miserable. Fit in, or we’ll show you our rules, boundaries and limitations. Living in the now is to see things clearly, to see it as it is, but not to see it worse than it is so that we don’t have a reason to try. Being present is recognizing when action or redirection is necessary and when it is not. With this approach, horses can change in a heartbeat and become well-balanced in mind, heart, and soul. Then we can start balancing our horse’s body by doing Straightness Training.